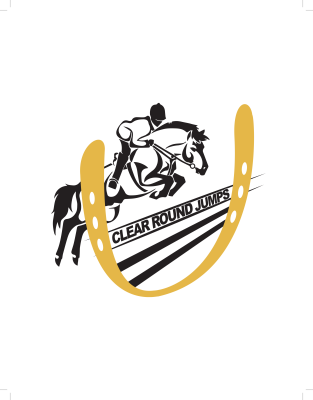 Clear Round Jumps makes quality horse equipment for you and your equine. Let us explain to you why Clear Round Jumps is the right and safe decision for you equine needs! Choose from a variety of well crafted wooden poles, planks, fill, cavaletti, and standards. Previous orders and custom jobs preformed by the team at Clear Round Jumps.